Last week-end, the club of Glasgow was the host o fthe first International Open of the season in Scotland. England’s Dave Pawsey was the Open winner after beating clubmate Elliot Bellefontaine in the final (4-1). Gareth Christie and Barry Corr reached the semi-finals. 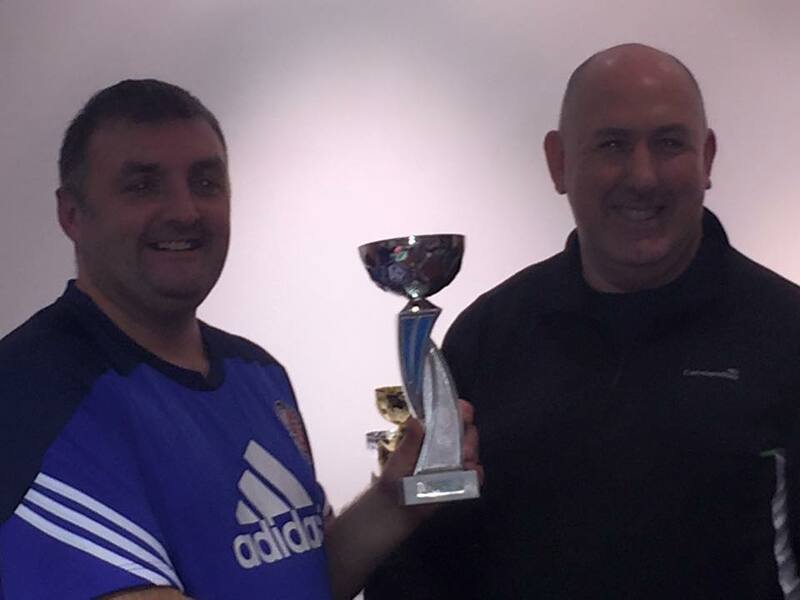 Scottish legend David Baxter won the veterans section, he defeated Steve Bennett in the final (2-1). Elliot Bellefontaine took the U19 trophy after finishing on top of a group of 4 players. The team event was played on sunday and the six teams competed in a group. Yorkshire Phoenix ended on top with 13 points while Dundee United was runner-up with 12 points.